Being a WordPress user, you must know so well what the fastest, easiest and also most favored way to power a professional website with just a little or even no knowledge of coding or web design is. In case you don’t, well, here it is WordPress Hosting Service! If you already possess some HTML skills, it will be easier for you to customize your site, but, again, being clueless is alright, because these hosting service providers will help entirely. Basing on your personal requirements regarding the amount of work you want to carry out with your website, you can look through a variety of choices. There are many companies that provide excellent hosting service, though each one is slightly different from each other. Thus, you might consider thoroughly before making a decision. 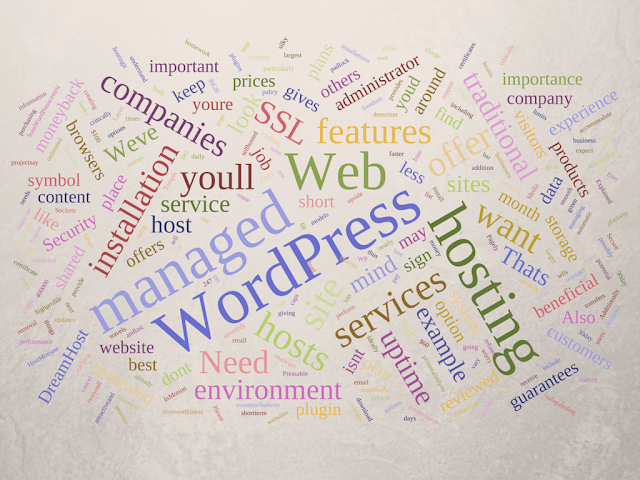 Below, I’ve made a collection of the best WordPress hosting service providers in my opinion. Judging was made based on speed, price, support, and many others. bluehost is already a very famous provider in the field, with the title of Official WordPress.org #1 Choice since 2005. Promising to give users “proven performance, reliability and functionality”, Bluehost has done a very good job so far and been trusted by many. It has such notable features as 24/7 WordPress Support, 1-click WordPress Installation, money-back guarantee, true scalability, etc. Even WordPress itself recommends this provider to its users. What is even greater is that it is now offering a cut in price for WordPress users, starting at $3.49/mo. instead of the old fee $7.99/mo. Kinsta has been on the market for over five years, offering premium managed WordPress hosting services. They host all types of sites, from small blogs all the way up to high traffic enterprises. Powered by Google Cloud Platform and their premium tier network, WordPress users can choose from 18+ global data centers and access to the fastest network on the planet. They provide advanced security features which include free hack fix, daily uptime checks, automatic backups, free SSL and malware scanning. If clients need assistance, they offer 24x7 support 365 days a year from a team of expert WordPress engineers. In addition, they have built their site management platform from the ground up, it's called MyKinsta. Claiming to be the best in managed WordPress hosting, WP Engine provides customer services to more than 30,000 clients in 120 countries. The greatest thing about WPEngine is that it has super fast servers, great technical and customer support. To ensure the speed and smoothness of customers’ site, they have specifically a hosting infrastructure meeting those requirements. The personal plan costs $29/mo. together with a 60-day money-back guarantee. Yes, it does cost a little bit more than other players in the game, but I can ensure you it will be worth it. This is a little bit more advanced than the others, as it particularly serves designers and agencies. However, it can also be used by less professional users who wish to develop their websites. Using Flywheel, you will get access to many cool features such as hacker-free security, blazing fast speeds, reimagined SFTP, nightly back-ups, etc., which are included in what it calls “Rock-solid Hosting”. Customer collaboration is also an ideal feature that you should try. The plan starts at $100 for 10 sites, but you can choose according to you will because there are many other options you might like. Siteground is one of the oldest hosts in the hosting industry. Siteground possesses plentiful cool features, such as free domain names, 24/7 technical support, etc. The most favorable feature, in my opinion, is that customers can choose a data center according to their temporary location to ensure that the site is loaded as fast as possible. After-Sale care, according to many customers, is amazing. The web hosting package starts at $3.95/mo. and currently is the best-seller pack of the company. Other packages include Cloud Hosting, which is from $60.00/mo. and Dedicated Hosting, from $229/mo. 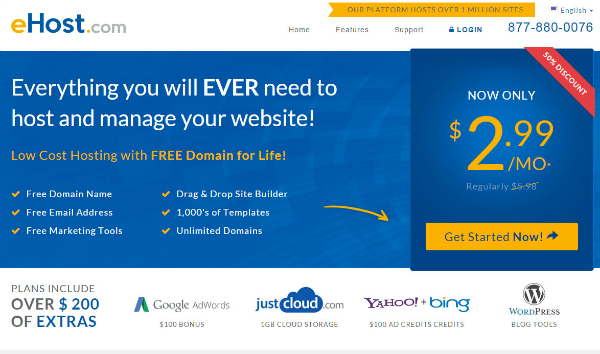 HostGator is known as one of the biggest online hosting companies and the next-generation powerful WordPress optimized hosting. Some amazing points about HostGator include the fast speed, which is 2.5X faster if advanced security, free migration support, unlimited space, and bandwidth. Regarding the packages it covers, HostGator provides customers with a shared, reseller, VPS and dedicated server packages and these can be purchased by both beginners and professionals. Another wonderful thing about HostGator besides those listed above, its monthly fee is rather cheap, starting at $3.96/mo. You must be a newbie if you do not know who Dream Host is. With 2 years in a row being the Business Choice by pcmag.com and having more than 400,000 users worldwide, DreamHost is among the oldest and most well-known hosting brands in the industry. With their custom dashboard, hosting would never be easier, with just 1-click install, and automatic updates. Let’s look at some numbers to see how popular and good DreamHost is: 400,000+ customers, 1,5+ million websites, 24/7/365 Support, home to 750,000 WordPress installations, and more! DreamHost offers such services as Domains, Web Hosting, VPS Hosting, Dedicated Servers, WordPress Hosting, Cloud Storage, Cloud Computing, etc. with various levels of prices. Take a look at the results Google displays when you search for the keyword “eHost”, and you will be amazed by how good it is rated by customers. Its platform is now hosting over 1 million sites, which prove that this is one very popular and highly trusted hosting service. One of the most outstanding features is the price. Right now it is offering a 50% discount so you can enjoy the service at only $2.75/mo. instead of $5.50/mo. like before. Other features are also worth considering, for example free domain name, 45 Day money back, free email address, free website builder, free ad credits, etc. There are now three packages for you to opt out the most suitable for your personal requirements: the Design Suite, the Marketing Suite, and the Support Suite. JustHost isn’t many people’s first choice, but it is certainly worth your consideration. It has an easily accessible, easy-to-navigate interface, which can satisfy either personal or business needs. Other good points include a dedicated and virtual private server (VPS) hosting, and of course quality, together with 24/7 phone tech support from justHost’s support team. Another thing that customers love about just host is that its hosting features are inextricably integrated with the customer control panel, making it easier for customers to set up, optimize and promote their websites. What is more, template designs, application installs, even free advertising credits can be achieved through a click of the mouse. With more than 10 years being in the business, you can’t doubt iPage’s experience in satisfying customers. Focusing on three things that customers care about most – website, email and online security, iPage has many policies concerning these three. 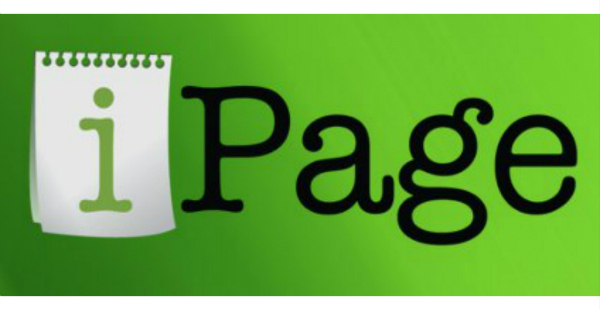 For example, using iPage, you are entitled to Quick start guide and tutorials for beginners, easy-to-use scripts and applications for your site, partnerships with industry leaders such as Google, VeriSign, and ShopSite. Regarding email, iPage offers unlimited mailboxes and forwards, together with the latest version of AtMail, extensive spam management, as well as upgrades into Exchange hosting for larger organizations. Concerning Security, its Network Operations Center (NOC) is designed to detect security breaches quickly and lock down any holes as soon as they appear. You won’t believe its fee at the moment: $1.99/mo. Being the PCMag Editors' Choice for Web hosting service, Arvixe has an all-around attractive feature set and breezy WordPress importation. 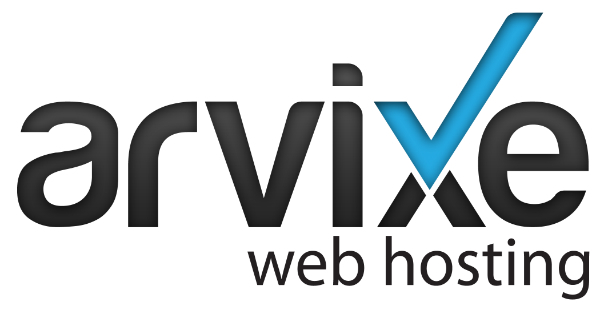 Arvixe claims to provide web hosting with a rare combination of unmatched reliability, quality, and affordability. Right now it has 3 packages to suit your needs: Web Hosting, VPS Hosting, and Dedicated Hosting. During 13 years being in the game, Arvixe is no doubt. The prices also vary, for example, you can get the Personal Class service with unlimited disk space, unlimited monthly data transfer, and other features for as low as $4/mo. If you are looking for a dedicated WordPress hosting service that can deal with all kinds of website issues in no time, then WP Engine can definitely be a sensible decision. As compare to other hosting services, it is expensive. But, you don’t need to worry about the quality of service at all. WP Engine is way better and effective than hundreds of other service providers. One thing that differentiates WP Engine from others is its highly active Customer Support service. In case, you are facing some kind of issues with hosting, WP Engine’s technical support will reach you and encounter the problem quite easily. Sites that upload long videos and tutorials usually go through page loading errors. This issue distracts a visitor and he ultimately moves to another site for fulfilling his desire. In this situation, services from Site5 can be trusted. It doesn’t matter if you are already attaining hosting solutions from any other provider, Site5 offers free migration. Now, it is something commendable because I haven’t seen any other hosting company offering this much flexibility to its customers. For hosting providers, a quick response to client’s queries is extremely crucial. Being a site owner, if you are not provided with efficient services, all your plans can get ruined. To overcome such an issue, services from Web Hosting Hub can be trusted. Just like Site5, Web Hosting Hub also offers free migration to users. Start-ups with less internet marketing experience should grab services from Web Hosting Hub because of it's reliable and top quality hosting solutions. A website offering valuable services without page loading errors seeks attention. These kinds of sites satisfy their visitors and convert them to potential leads. Similarly, if you don’t want to lose any of your potential customers, then you need to take help from a reliable hosting service. To make it possible, A2 Hosting can be contacted. Although it is not as good as WP Engine and Go Daddy, but can fulfill all your hosting requirements at reasonable prices. Go Daddy, doesn’t need any kind of introduction, does it? If you are stepping into the world of internet marketing and you don’t have much experience and budget, then Go Daddy can turn out to be a legit option. Go Daddy has been offering hosting services to millions of websites for more than a decade, which makes it a trustworthy choice. It offers phenomenal packages to WordPress sites and blogs starting from $3.99/month and the story doesn’t end here. After getting registered, you can utilize numerous captivating themes and plugins from the WordPress repository. If you want to improve the life and speed of your site, the aforementioned companies are absolutely trusted and can be contacted for tremendous hosting solutions. Thomas blake is working as a Senior Content Writer at Essay writing service firm in UK. He likes to write about technology and WordPress. Apart from work, he plays cricket with his friends.